Here's a great giveaway for a $100 gift certificate good toward sports equipment! Enter below! Holiday Contest and Sweeps is pleased to bring you the "Sports Unlimited $100 Gift Certificate Giveaway. One lucky winner will have the opportunity to go on a $100 Shopping Spree at Sports Unlimited, your place for anything Sports. Sports Unlimited carries a vast assortment of sporting goods including Baseball, Football, Hockey, Volley Ball and much much more. 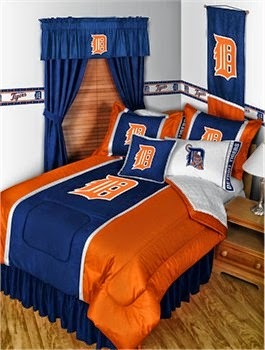 They also carry a excellent selection of Sports Apparel for the entire family. 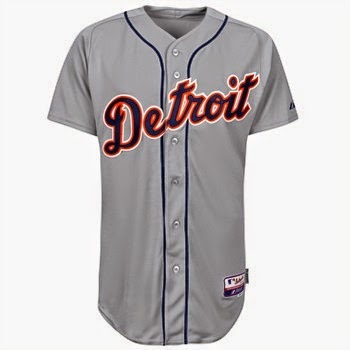 If your planning to go to a major league sports event in the future, then check out their great selection of Fan Zone to get your game on in style. If your looking to get in the team spirit other than apparel, check out their selection sporting gifts for the Home and Office, Kitchen & Bar, Bed & Bath, Tailgating, Personalized Gifts, Golf Accessories, Car Accessories, Collection & Memorabilia and more. 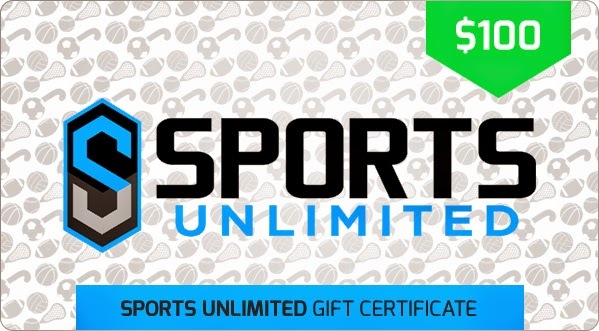 Don't miss out on this great opportunity to win a gift certificate for $100 on Sports Unlimited. Get your entries in today for your chance to win. This giveaway is valid in the Continental United States only and entrants must be 18 years of age or older to enter. This giveaway is in no way associated, endorsed or affiliated with Facebook, Twitter or any other social networking site. Holiday Contest and Sweeps did not receive any compensation for this giveaway. Sports Unlimited will be responsible to the awarding the prize directly to the winner. Winner will have 48 hours from the time the prize notification email was sent.Failure to reply within this time frame will result in another winner to be drawn.